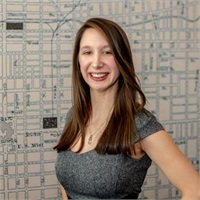 Amanda McFarland is the firm’s Client Experience Coordinator. In her role, she helps advance the Wealth360 Experience offering and assists clients in becoming fully incorporated into the firm's services and offerings. Amanda graduated from Rowan University with a Bachelor of Science in Business Management and a Bachelor of Science in Human Resource Management. Amanda is originally from New Jersey and moved to Pennsylvania after college. She currently resides in Phoenixville with her husband Jake. She enjoys spending time with her family and friends, hiking and traveling.